This week has been crazy for myself and Stella. My husband and I are packing to move. We have all been there. Cramming all of your belongings into boxes and wondering how you have collected so much stuff. You may feel stressed about the move. Your dog feels stressed too as their home gets turned upside down. How can we help them? We are moving from West Jordan to Salt Lake City. 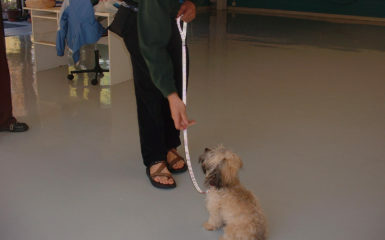 Dog training does not always ensure that your dog will be calm and safe during a move. So we wanted to write a few tips. DAP, Rescue Remedy, and calming treats are great natural remedies to use to help keep your dog calm. You can buy them in Salt Lake City. 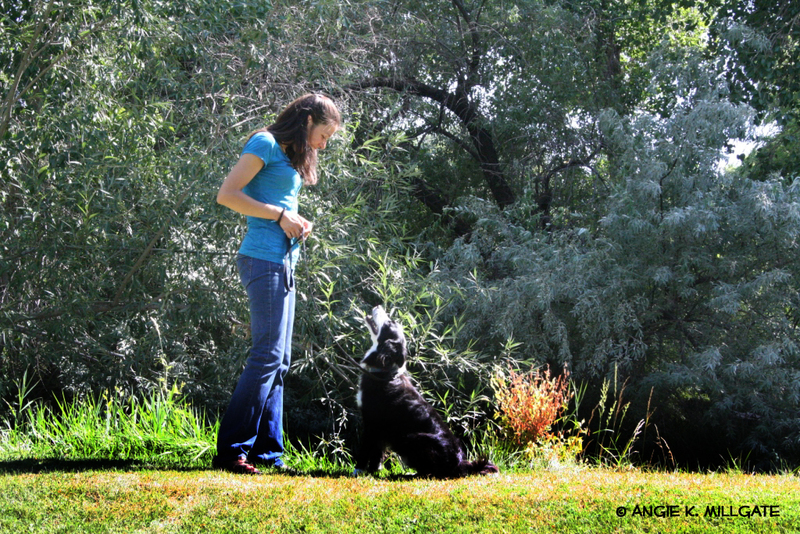 Dog training is not needed as these remedies work naturally to calm your dog. Do you need to find a new vet? Make sure you do your research on this so if there is an emergency you know where to take your dog. Remember to grab your dog’s medical records or have them faxed to your new vet. You will also need to update your dog’s tags and microchips with your new address. 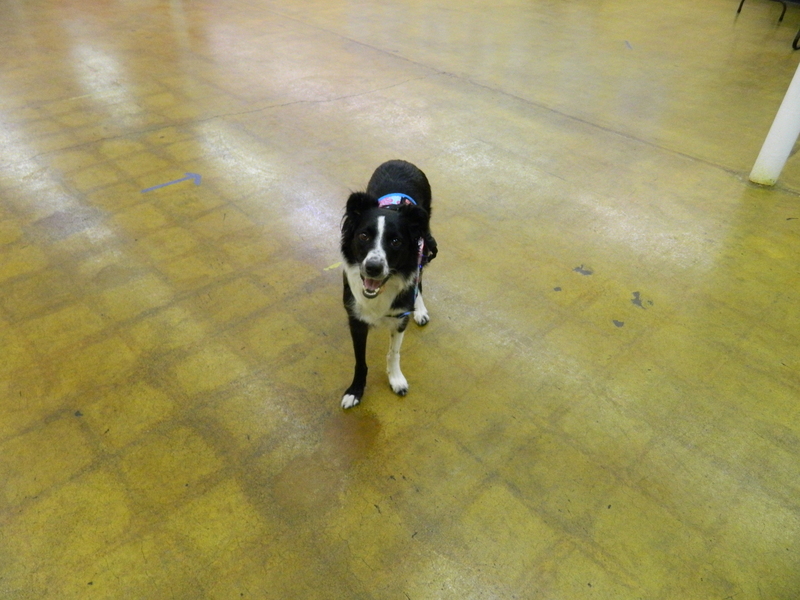 As you are packing, consider taking breaks to calm yourself and your dog by taking short walks. During your walks, practice obedience. Salt Lake City has many wonderful areas you can take a break and walk your dog. Provide many items for your dog to chew. Some great items are Kongs, Bully Sticks and Antlers. This will prevent your dog from chewing on your boxes. Also keep any boxes filled with food out of your dog’s reach. He will smell the food and be likely to want to tear them open. When you leave the house, consider leaving your dog in a crate or a separate room that has no boxes. If your dog likes to chew when he is alone management will work better than dog training. 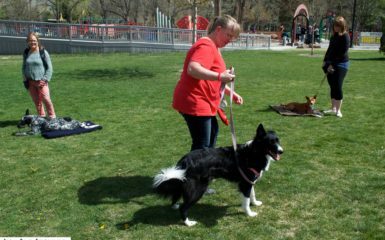 Salt Lake City also has many dog walkers that could take your dog for a walk while you are busy. During the move, consider letting your dog spend time at a friend’s house. This will prevent your dog from running out the door as you are moving boxes in and out. If you cannot do this consider leaving your dog in a crate or an enclosed room. Moving is scary for everyone. 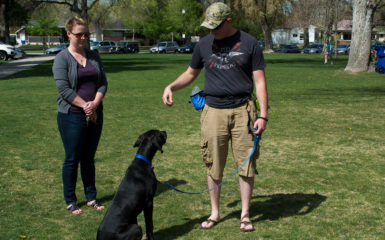 A little extra love and training can go a long way for your pets. 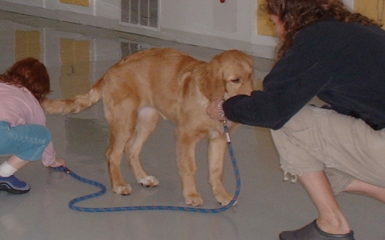 Remember if you need support we can help you with dog training. Salt lake City is where we are centrally located.